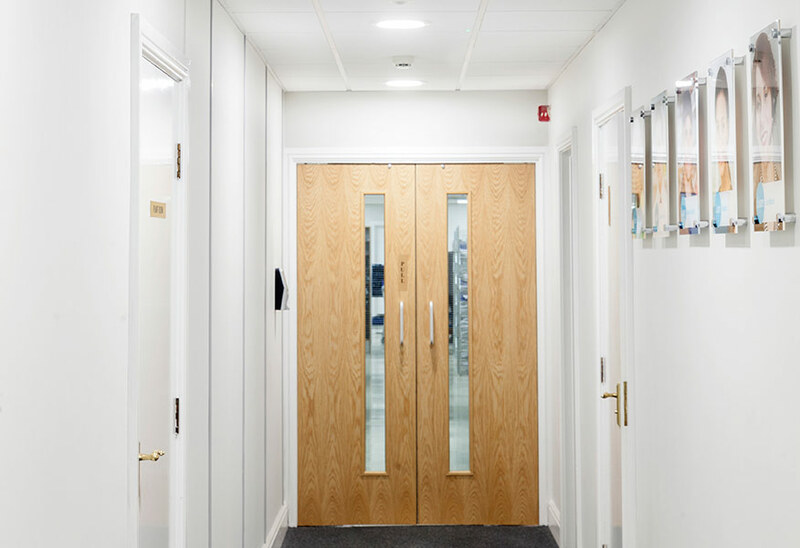 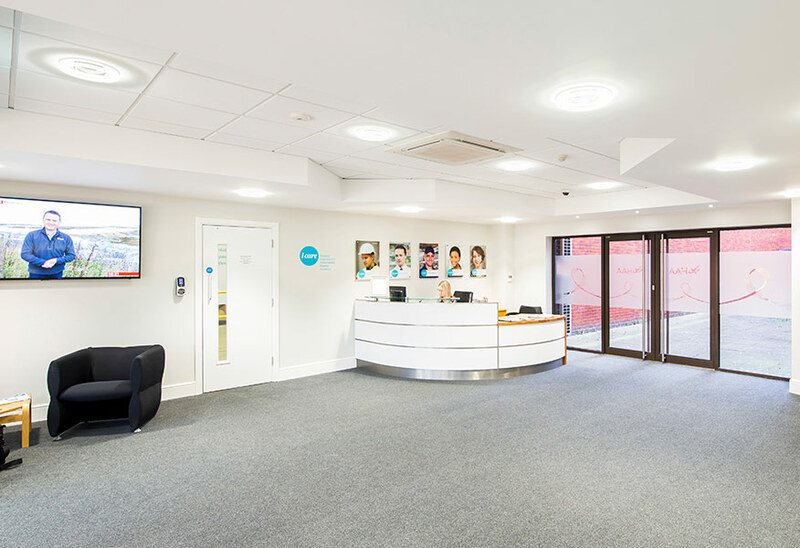 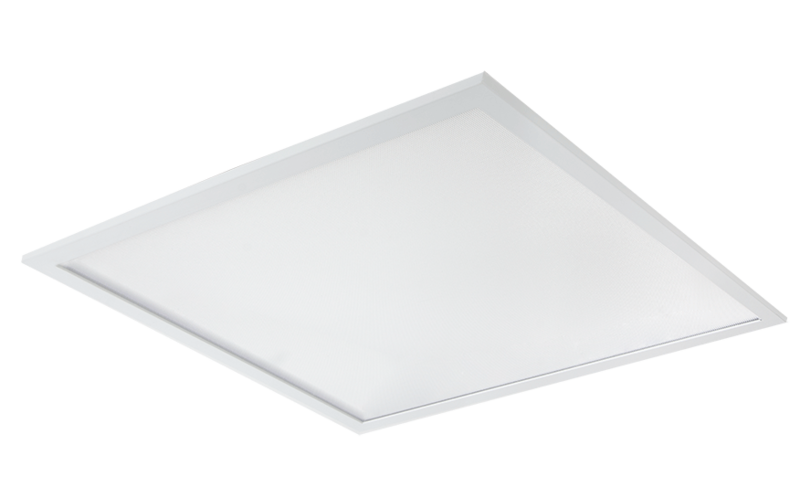 ULTRA recessed LED downlights were the luminaire of choice in the reception and downstairs communal areas. 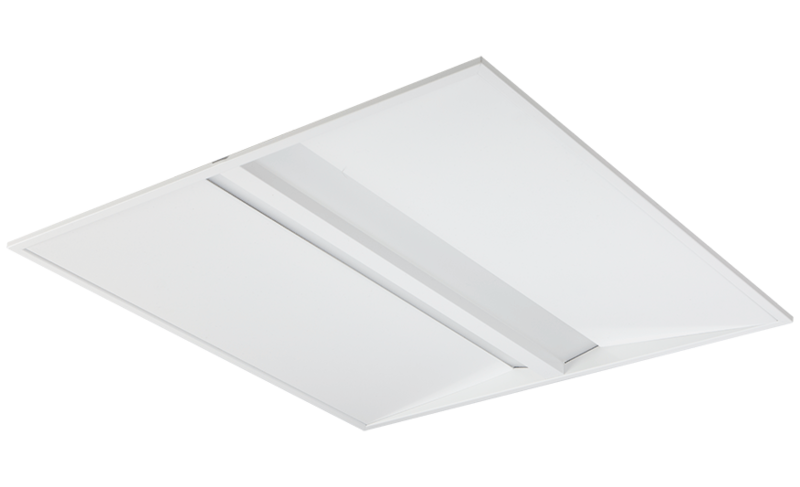 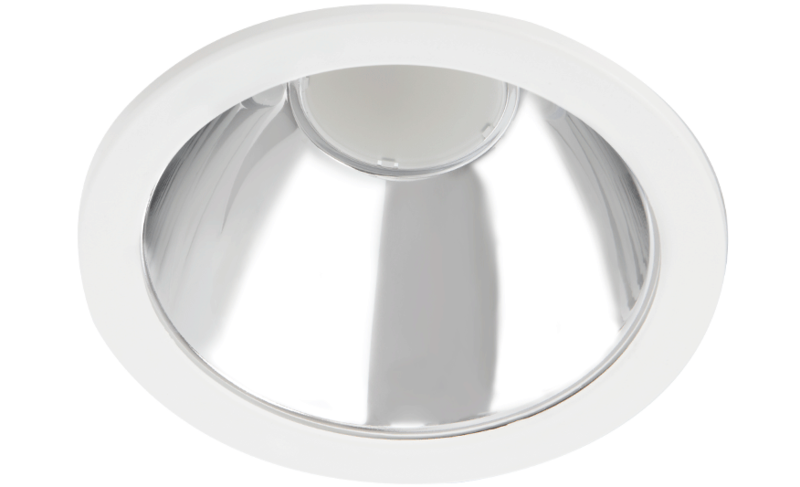 In addition to a significant reduction in maintenance costs, replacing the existing surface-mounted non-LED fittings these high output solutions should lead to an expected saving of over 35%. 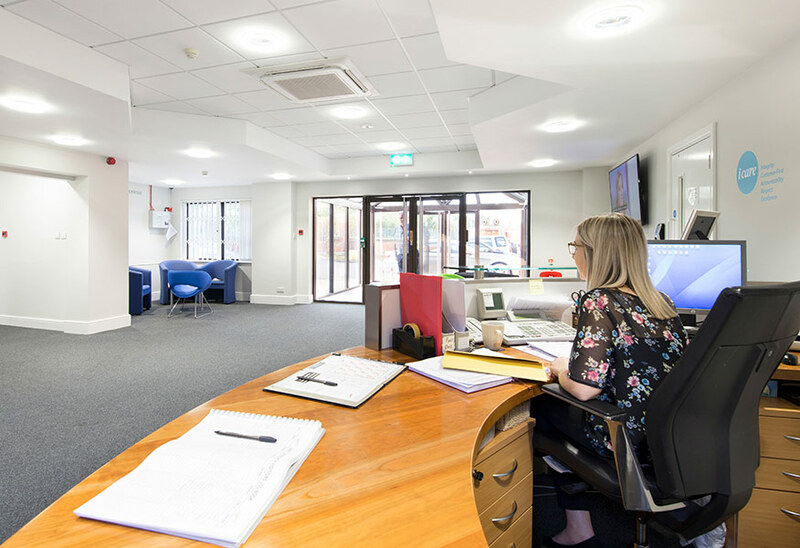 Click to see the full case study or Warehouse & Logistics application images of this project.